Also, I will be attending the Yes/Toto show on August 14. Looking forward to it with a certain amount of melancholy. Aha! Nice detective work, Ken! 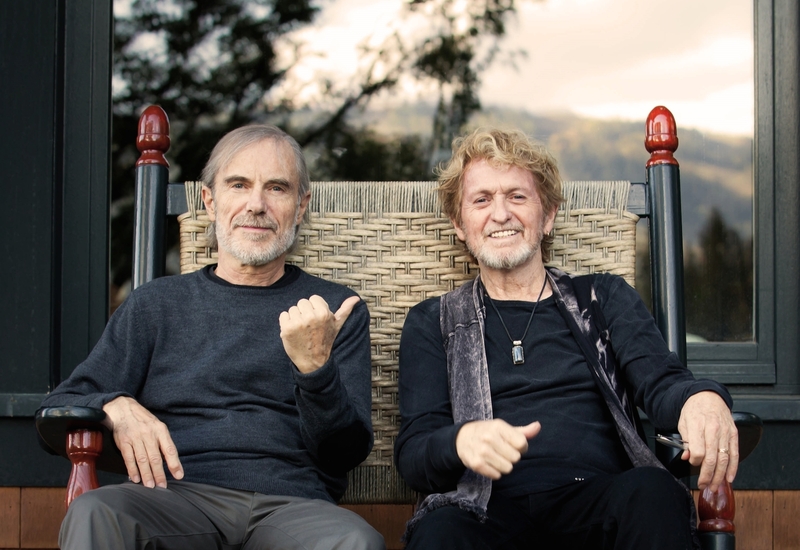 I’m going to see the Anderson Ponty band in Boston this October. Kevin, you are welcome to fly over and join me! I’d guarantee you a concert ticket and a place to stay. Kevin, if money were no object I would be there in a second. Thank you for the offer – the same is extended to you if you are ever over here! Haven’t been to the UK in six years, so I think I’m due for another visit. Thank you! New listener here. Really enjoy the podcast. Thanks. 1. Anderson-Ponty Band. I’m a big fan of both. I haven’t heard the album and have sort of a wait-and-see attitude. My dilemma is that they are playing in my area (San Francisco) at a venue that has absolutely awful sound. The last time I was there, I swore I’d never go back. So, what to do? 2. 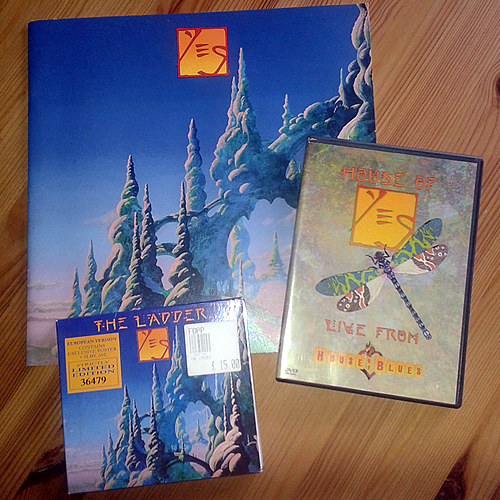 To see Yes on current tour or not. I wasn’t planning to, but now that Billy is taking over for Chris, I’m curious as to how it is going to play out. Don’t get me wrong, I’ve been a big fan of Chris since 1973. But….Toto is one of the bands I can’t stand. To me, they are the opposite of Yes. So, again: what to do? I guess I’ll sort out these dilemmas myself. Hello Guy and thanks for the comment! Difficult dilemmas! For me, if I had the chance to see Jon, I would. Go and see Yes. Take earplugs for Toto or frequent the bar. N.B. Some of the answers above are not serious. If you want to hear new interesting progressing music, go to see the ABP. 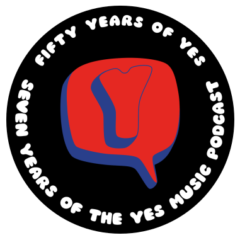 If you want to hear old songs beaten to death with horrible sounds and lakcustre tempos by a bunch of stand-ins, go to see Yes. Thanks John. As you will have heard, I couldn’t agree more about APB!